And to paraphrase JD on question Why do I blog: I have a desktop computer with a large fancy monitor and a pair of glasses that make me look smart. I speak HTML and sometimes CSS. I don’t want to write a blog. The people made me do it! Have a spooky Halloween 2007 you are welcome to download Halloween wallpaper (or Halloween background) for your computer desktop. Oh, wow, thank you so much for the link! 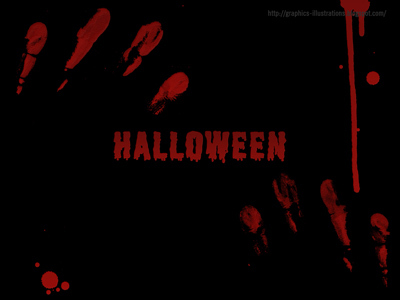 And the cool, scary Halloween wallpaper!